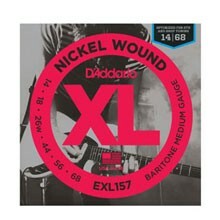 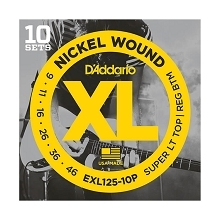 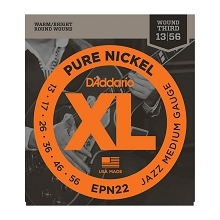 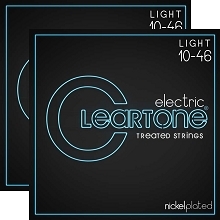 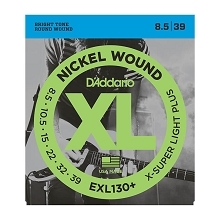 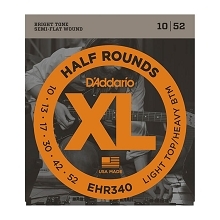 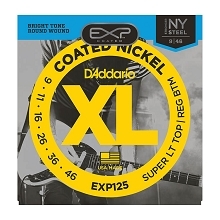 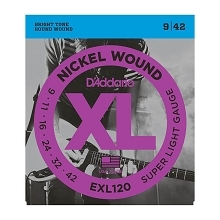 D'Addario EXP Coated Nickel Wound Electric Guitar Strings have all the tone and performance of D'Addario XL Nickels but last up to 4 times longer. 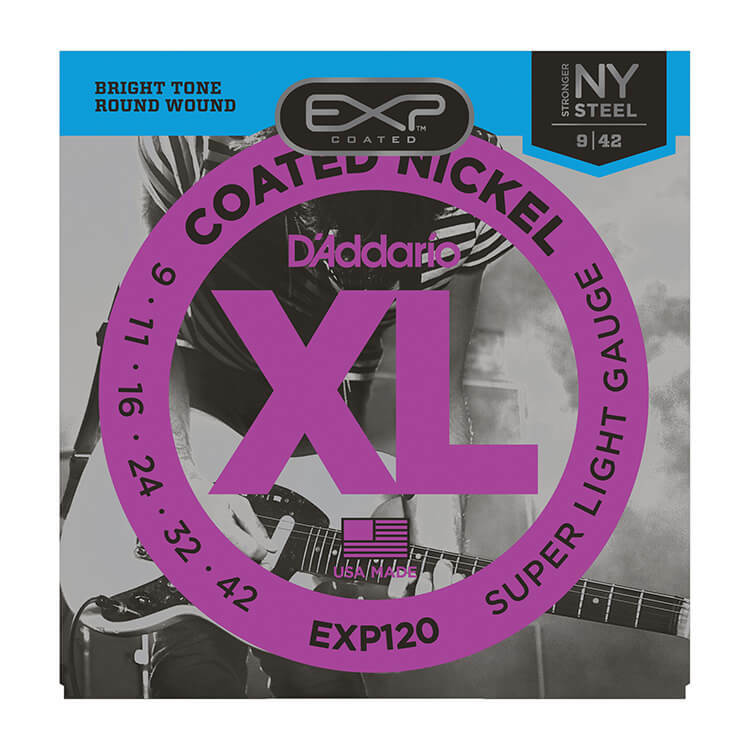 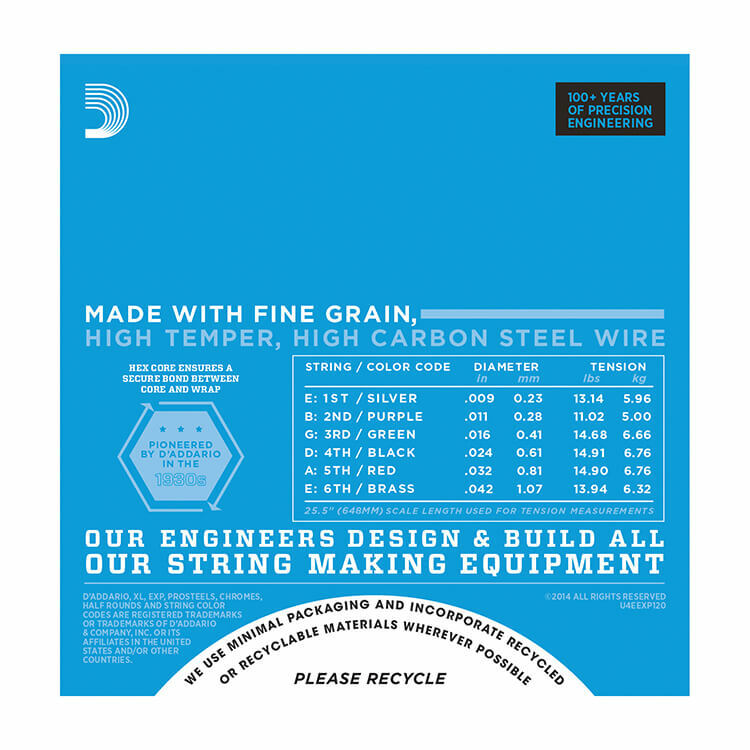 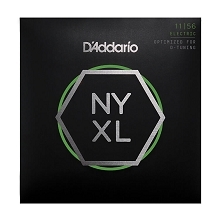 D'Addario EXP Coated Nickel Wound electric guitar strings feature NY steel that is manufactured, developed, and perfected by D'Addario. 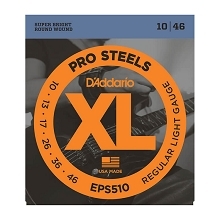 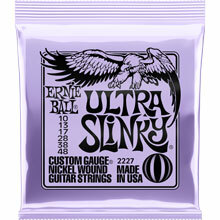 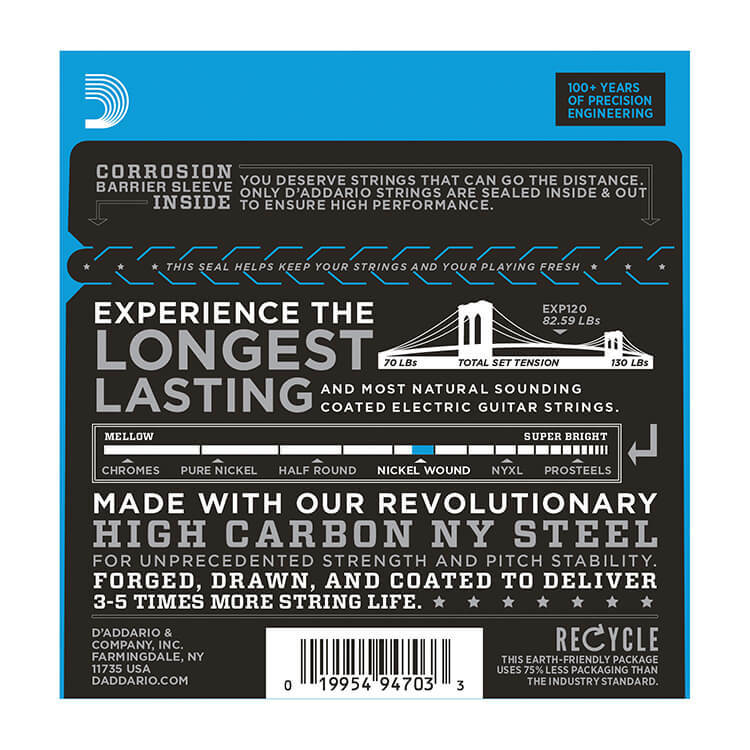 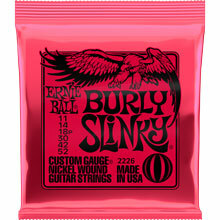 The NY Steel is featured on the Plain Steel strings and in the Hex Core of the wound strings. 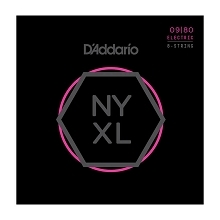 The NY High Carbon plain steels and hex core add to the strength and pitch stability of the set.